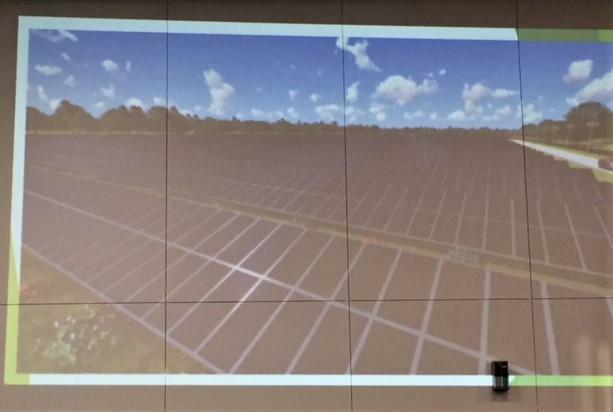 A plan for a large solar panel array on Grand Island drew some strong opposition Monday night during a Town Board meeting, including a threat to throw lawyers at the board if it approves the plan. 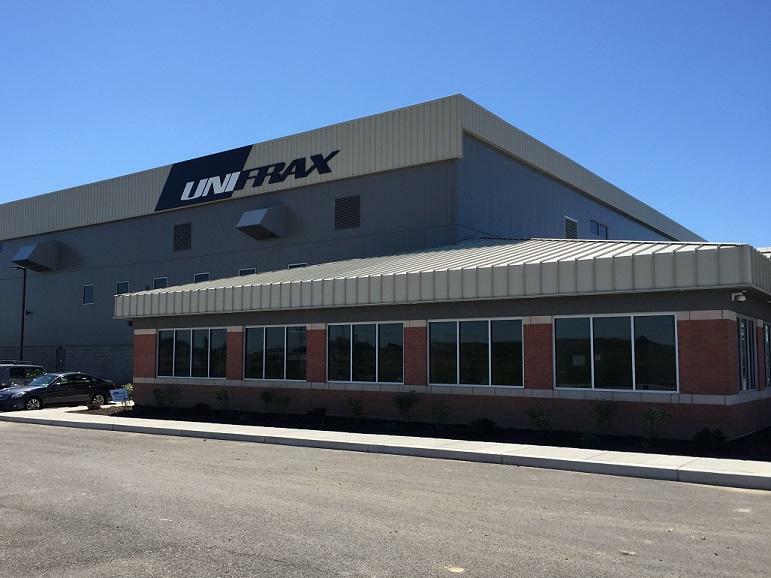 Town of Tonawanda company Unifrax is thanking National Grid and the Erie County Industrial Development Agency for the incentives that made it possible to carry out a major expansion of its area facilities. Thousands of residents in Western New York were without power overnight, and some homes will continue to be without electricity for a portion of today. A major infrastructure upgrade is taking place under the Buffalo River. 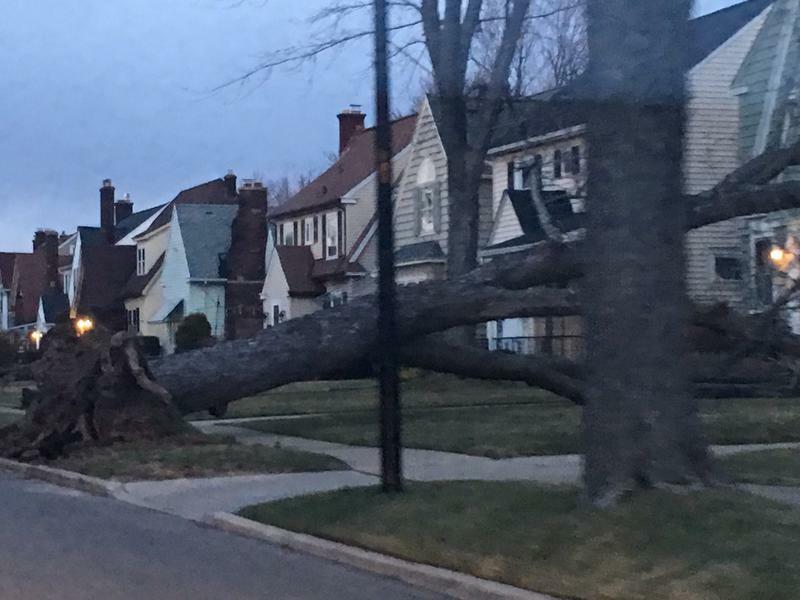 Strong winds are expected to batter Western New York today, causing concerns over the possibility of power outages and downed trees and power lines. 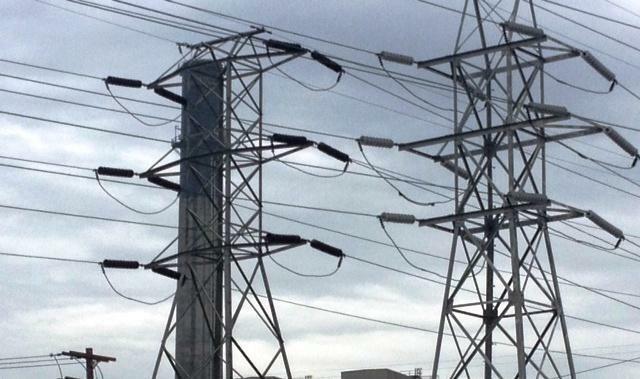 Customers of National Grid will see their electricity rates going up, effective Sunday. A busy portion of Chippewa Street was closed temporarily this morning when a manhole cover was blown into the air. 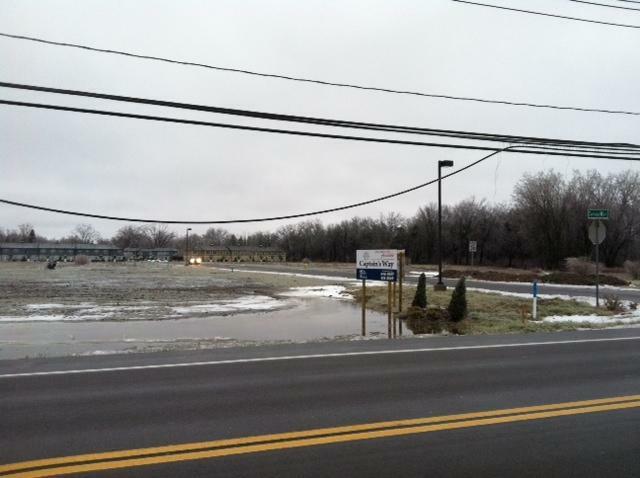 More than 18,000 National Grid customers and 7,000 NYSEG customers were without power across Western New York late Friday morning. 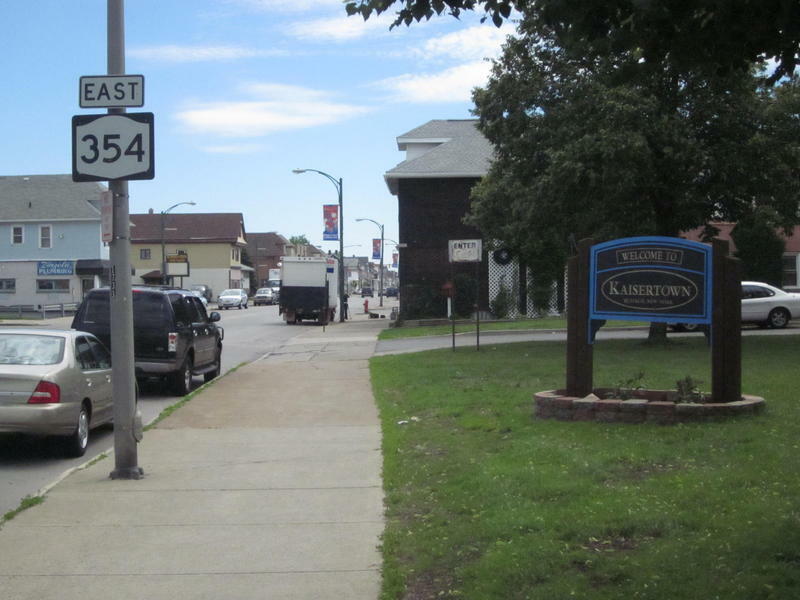 Buffalo's Zoning Board of Appeals on Wednesday rejected a plan for an eight-foot fence topped by a foot of barbed wire to guard a new electric substation on the edge of the city's waterfront, but did agree to a fence. National Grid has been given tentative approval for an over 10 percent rate hike that will likely take effect in the spring. More than 700 National Grid customers remain without power Wednesday in Buffalo's Kaisertown. 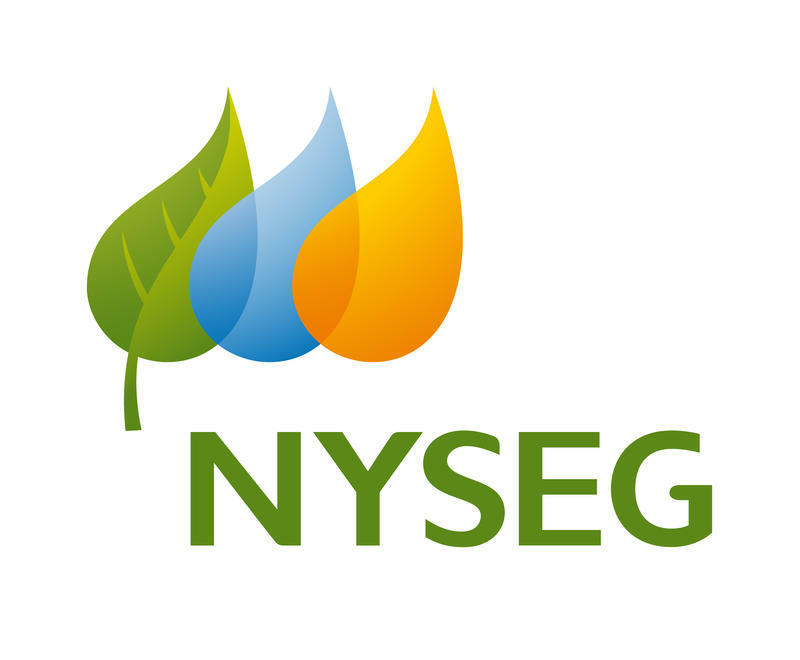 The New York State Public Service Commission says it has completed its investigation into the windstorm in March that swept through the region and it has determined that NYSEG and RG&E had a poor response to storm restoration. Gov. Andrew Cuomo is announcing that more utility crews from New York State are packing up and heading to Puerto Rico, where the monumental task of restoring electrical service to the hurricane-ravaged island continues. 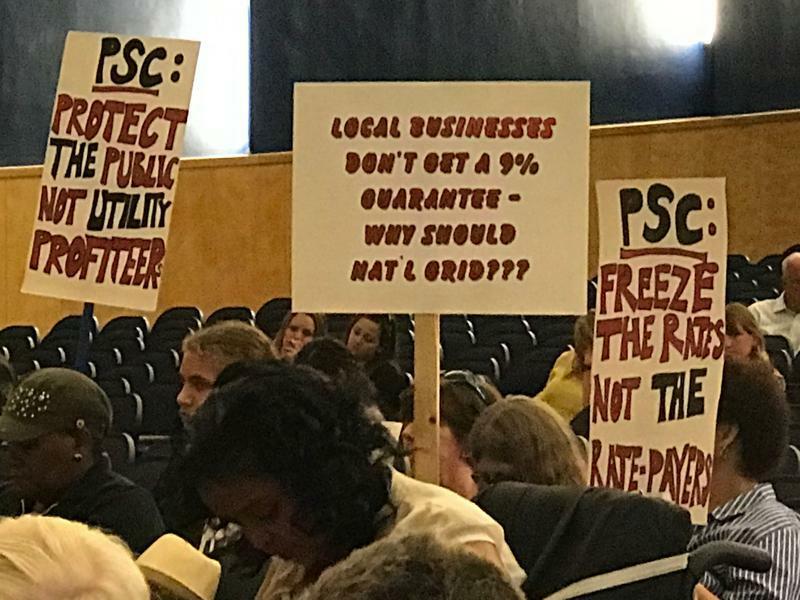 Not surprisingly, some businesses are supporting National Grid's request to raise electric delivery rates while citizens and citizen groups are opposed. 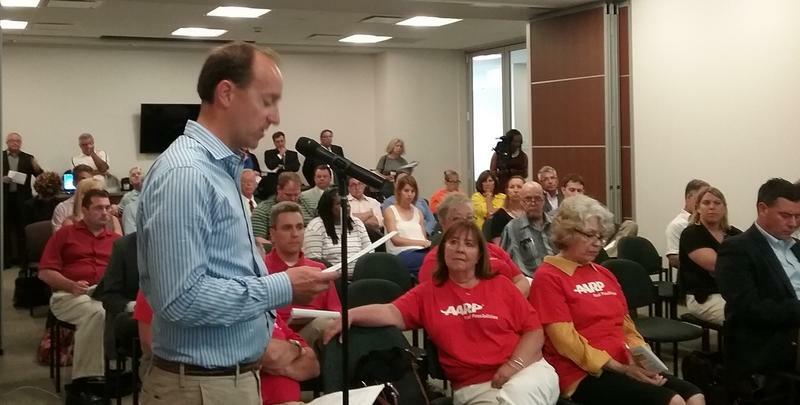 That became apparent at Tuesday afternoon's Public Service Commission hearing at Buffalo's Central Library. The New York State Public Service Commission continues to gather comments on National Grid’s proposed 17.5 percent rate hike. Buffalo will be the site of a final public hearing Tuesday - and protestors are expected to be out in force. The Public Service Commission is holding two days of public hearings to listen to those affected by the windstorms of five weeks ago. 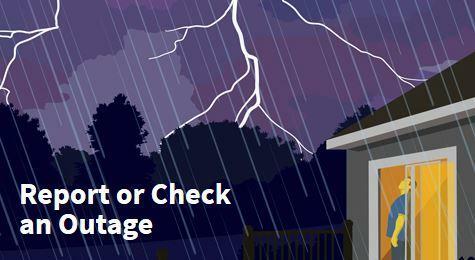 Especially those served by NYSEG and Rochester Gas and Electric had problems getting their power back on. 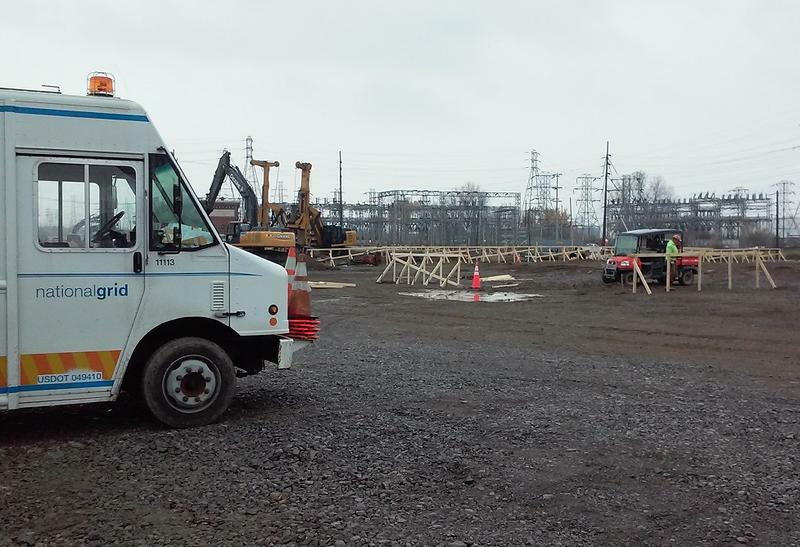 National Grid crews have been working diligently to restore power for almost 180,000 upstate New Yorkers who lost power as a result of Wednesday's damaging windstorm. Utility crews across Western New York are working to restore power after Wednesday's damaging winds. Thousands in Western New York remain without electricity Thursday morning and many schools are closed as the region recovers from Wednesday's stormy conditions which produced winds in excess of 70 miles per hour. 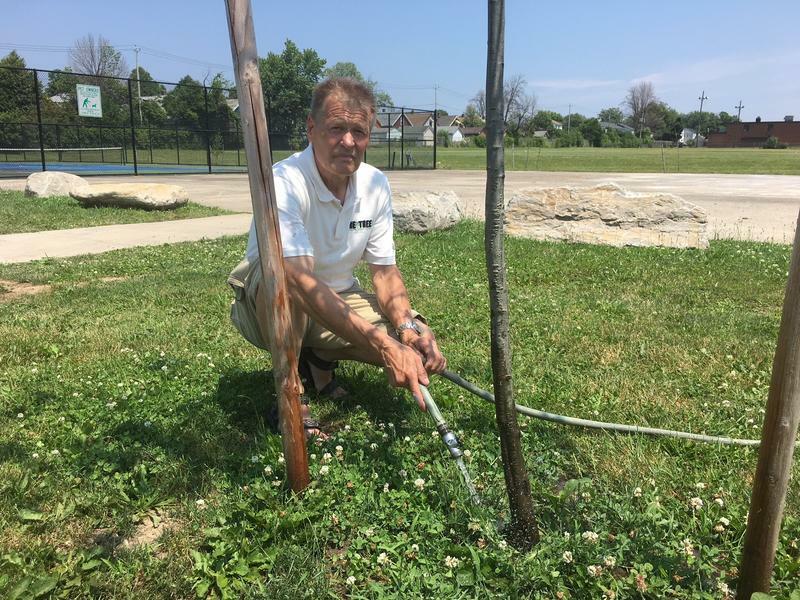 Meteorologist Jeff Wood of the National Weather Service discussed Wednesday's winds with WBFO. 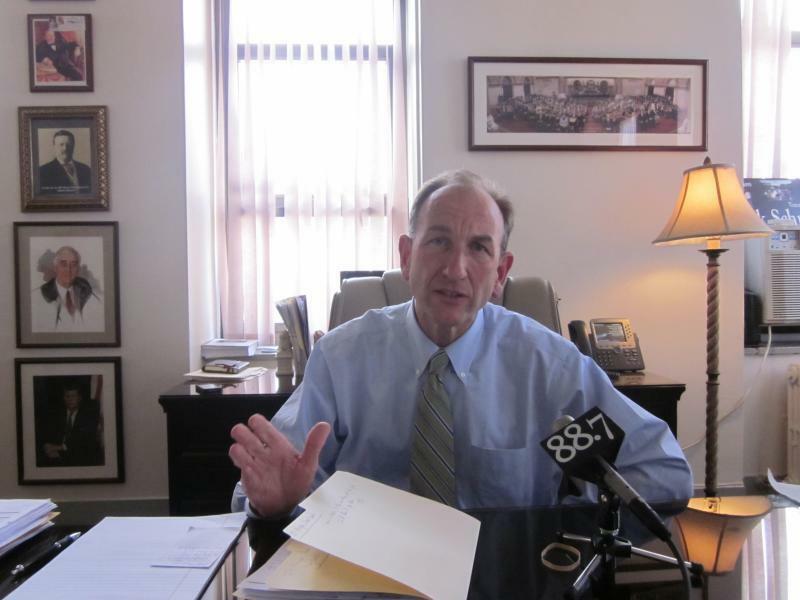 WBFO's Marian Hetherly gets an update on power outages from National Grid's Steve Brady. The New York State Thruway Authority is announcing temporary traffic interruptions that will occur this week. When a fire devastated an East Side building in 2011, the former food storage, distribution and manufacturing facility became a brownfield – property that sat idle for years due to environmental concerns. The continuing demand for electricity in the summer's unrelenting heat wave is pushing New York's power grid hard. On Monday, the forecast demand was so high that Gov. Andrew Cuomo asked the state government to turn off lights and limit air conditioning to ease demand. 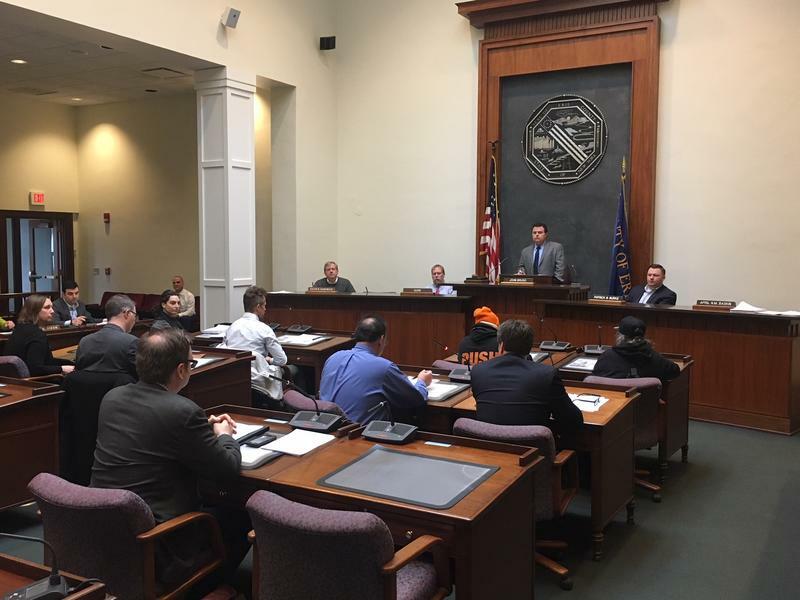 Buffalo has been issued a $1 million rebate on its street light payments to National Grid, the latest stage in a fight that has been going on for several years. A longstanding energy connection between the US and Canada is being updated today. The northbound lanes of the Interstate 190 near the Peace Bridge will be closed on Sunday morning for the installation of new cross-border power lines.